HIGHLANDERS have appealed to their travelling supporters for the blockbuster encounter against Ngezi Platinum at Baobab Stadium this Saturday to exercise extreme caution on the road and avoid over speeding and reckless driving. 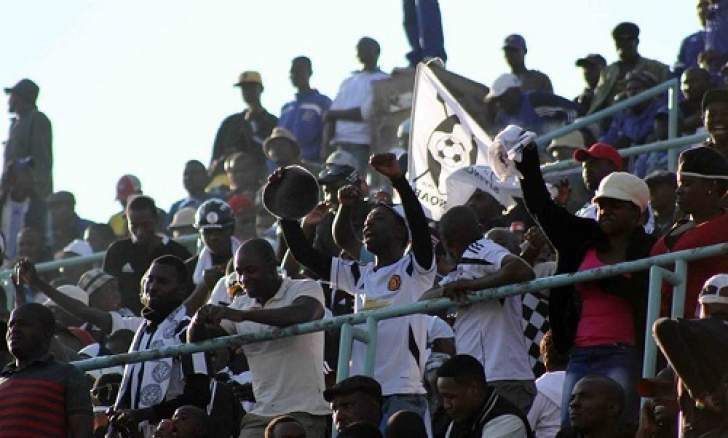 Roads leading to Mhondoro will be a sea of black and white as a number of Highlanders fans are eager to cheer their resurgent ECD boys under the tutelage of Madinda Khathazile Ndlovu and Mandla Lulu Mpofu as well as Tembo Chuma. "We might want to cut the distance by increasing the speed so we appeal to our fans, to be calm, yes enjoy the moment, enjoy the time but remember that there is life after the Ngezi Platinum game, there will be more games to play so lets keep supporting but keep safe on the road," said Highlanders chief executive officer Nhlanhla Dube.